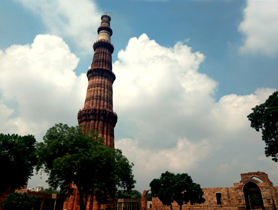 The first and the tallest brick minaret of Delhi can be seen as the development of early Sultanate architecture but also the history attached to it. 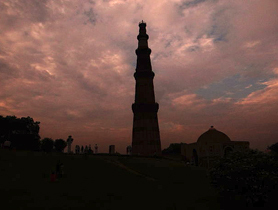 The first monument built to commemorate the might of Islam, is an architectural wonder in itself. 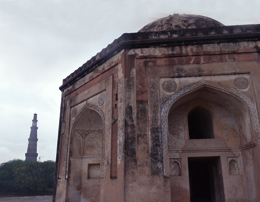 Some of the pre-eminent monuments in the complex is a ruined mosque built out of an assortment of temple fragments, an Iron Pillar, a dream project minaret which was to be bigger than the existing one, an elaborate gateway leading to the same. 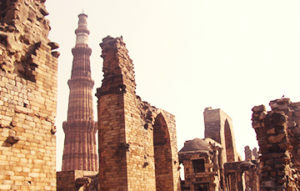 Explore some more facets only with Delhi walks.